Welcome to Lance Scooter Forums! We are the exclusive forum for Lance Cali, Lance Havana Classic, and Lance PCH scooters. So pull up a stool, and click over to the forum. We’ll leave the light on for you. 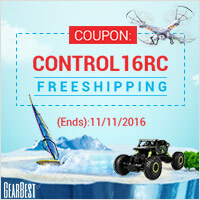 Checkout great deals on drones and other tech! Jump Directly to the forum here! Direct Link to Lance Powersports!